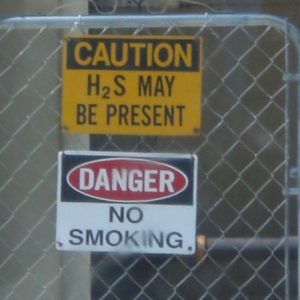 Hydrogen sulfide is a deadly gas often found in the oil and gas industry. This course is designed as a thorough examination of the topic with a learn-by-doing focus. 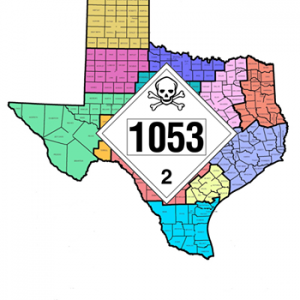 All candidates will be given practice demonstrations for protection and emergency response in oilfield operations containing hydrogen sulfide. This class is operationally focused for oil and gas operating companies and contractors. The classroom portion contains a thorough evaluation of the accepted literature within H2S health & safety as well as operational issues. Hands-on exercises will help candidates demonstrate the proper use of monitoring equipment and respiratory protection. 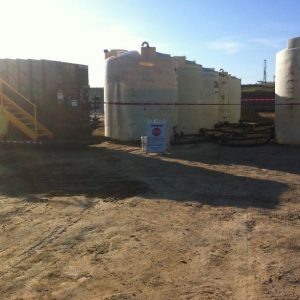 Students will be given practice and resources to help deliver instruction for the modern oil and gas worker. Off site training in San Antonio or Texas may be scheduled on request. Payment may be arranged in class or online via e-mail invoice. Click on a calendar date below for the online H2S Trainer registration form.